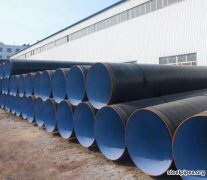 OCTG steel pipe are mainly used in the drilling and transportation for oil or gas . 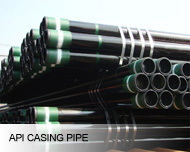 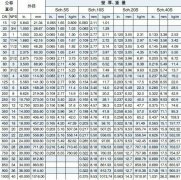 It includs petroleum drill pipe, petroleum casing pipe and pumping pipe for oil. 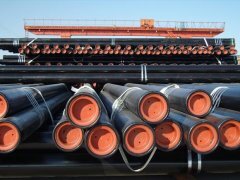 Petroleum drill pipes are mainly used in the connecting drill collar and drill in order to supply the power for well. 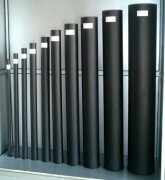 Petroleum casing pipes are used for ensuring the process of drilling and the the normal operation after the completion of oil well,withing the supporting for well wall in and after the the process of drilling. 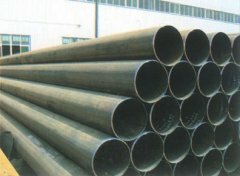 Pumping pipe for oil are used for the transportation of oil and gas from underground to the ground. 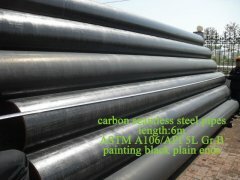 10-3/4'' , 13-3/8'' , 16'' , 18-5/8'' , 80'' .